TwinTrac allows you to perform a wide range of applications more effectively. so you can work with the kit you already have. SAVE A WHOLE DAY EACH SEASON! A recent comparative study has shown that mowing in reverse will result in significant time and fuel savings. According to research commissioned by Valtra from an independent research institute, using a tractor with the TwinTrac reverse drive system for mowing requires 12 percent less time and 11 percent less fuel than when working in the conventional way. In addition, mowing in reverse puts significantly less strain on the driver's neck and back. 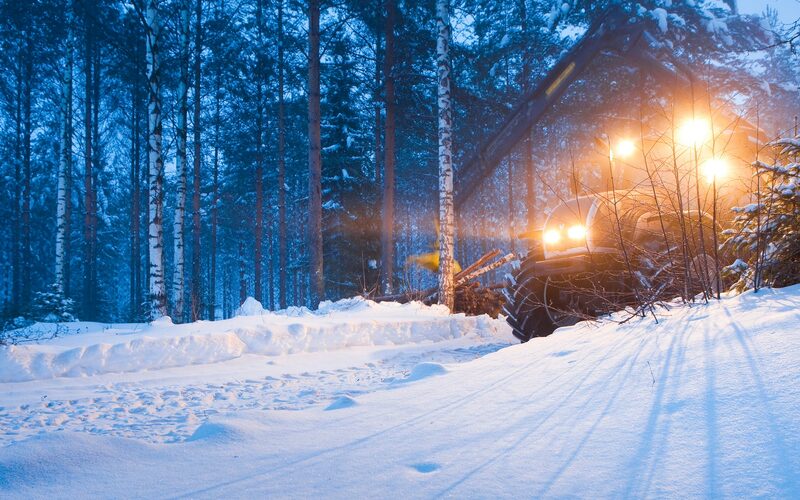 Valtra TwinTrac is a proven solution in a wide range of applications. Here are just some examples.